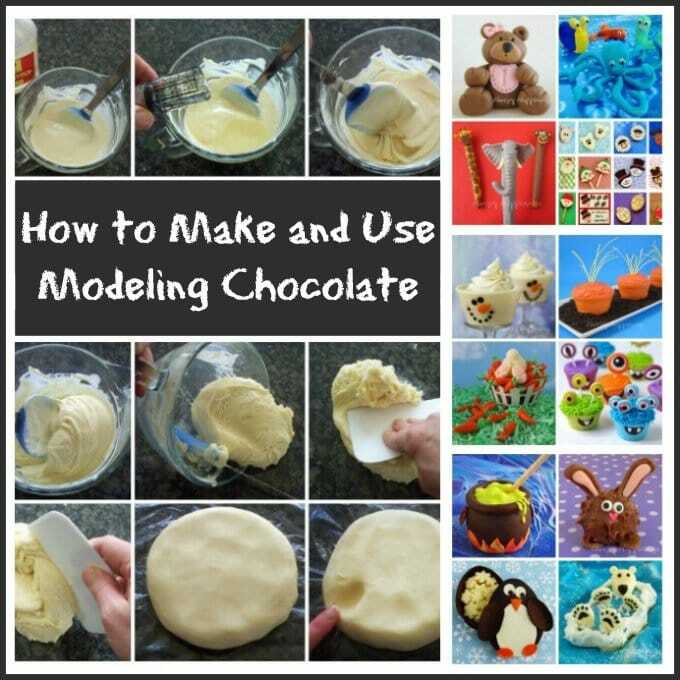 Modeling chocolate, also known as candy clay or chocolate clay, is so easy to make and can be used to sculpt shapes, cover cakes, or decorate treats. 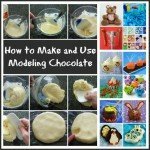 Although the modeling chocolate recipe is simple, there are some tips and tricks you need to know in order to make smooth and creamy modeling chocolate every time. In November of 2016 I published Candy Clay Creations, a 102 page book available in a printed or e-book version, which is the ultimate guide to working with candy clay (modeling chocolate). 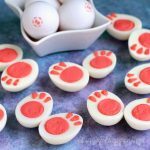 The book features beautifully colorful images to guide you through the process of making the perfect candy clay so that you can use it to decorate cookies, cupcakes, rice krispies treats, pretzels. and even caramel apples. Modeling chocolate or chocolate clay can be used like fondant to decorate and cover cakes or it can be used as a sculpting material to create forms and shapes and it tastes so much better. 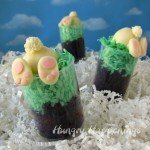 It has a lovely chocolate flavor as it’s made using just two ingredients, chocolate and corn syrup. 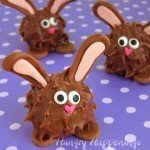 You can use pure chocolate, confectionery coating, or even chocolate chips to make it at home. It dries harder than fondant, so sculpted pieces made of modeling chocolate will hold their shape really well. 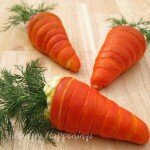 It will harden when left at room temperature to dry, but will soften once in your mouth. 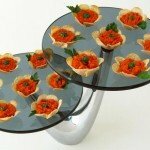 You can purchase it pre-made but it is very simple to make at home. When making modeling chocolate I use pure milk and dark chocolate, but use white confectionery coating instead of pure white chocolate. The pure milk and dark chocolate have a richer flavor than the coatings but I actually prefer the taste of the white confectionery coating in this application and it is much less expensive than pure chocolate. 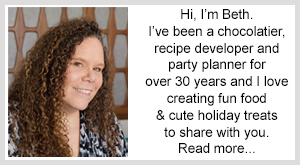 Read my Chocolate Making Tips page for more information about the various types of chocolates and how to melt them. Just choose your favorite type of chocolate or confectionery coating to use in the recipe below. Every chocolate has different amounts of fats and sugars so this recipe is a guide. Some chocolates will require more corn syrup than others. Also, the moisture in your room can also effect the moisture in your modeling chocolate. See the troubleshooting section below for instructions to solve problems with your modeling chocolate. A soft and pliable chocolate clay that can be used to sculpt shapes, cover cakes, or decorate treats will harden and hold it's shape as it dries. *Every chocolate has different amounts of fat, so you will need to adjust the amount of corn syrup based on the fat content. Start with the amount listed above, then knead in more corn syrup as needed. Allow the chocolate to cool to about 91 degrees Fahrenheit, stirring often. If you add the corn syrup when the chocolate is too hot, the cocoa butter or oil will rise to the surface and you will have a greasy mess. (See trouble shooting below.) If you don't have a thermometer, test the temperature of the melted chocolate by putting a drop on your lip. It should feel cool. If it's hot, let it cool longer. Stir slowly until well incorporated. The mixture will become thick very quickly, so scrape the bottom of the bowl to incorporate all of the melted chocolate. Pour mixture out onto a counter top, preferably marble or granite. Knead until glossy and smooth. If your hands are warm use a plastic dough scraper to knead the modeling chocolate. Add more corn syrup, if needed, until the candy clay is nice and pliable. Allow to dry for at least 30 minutes before using. 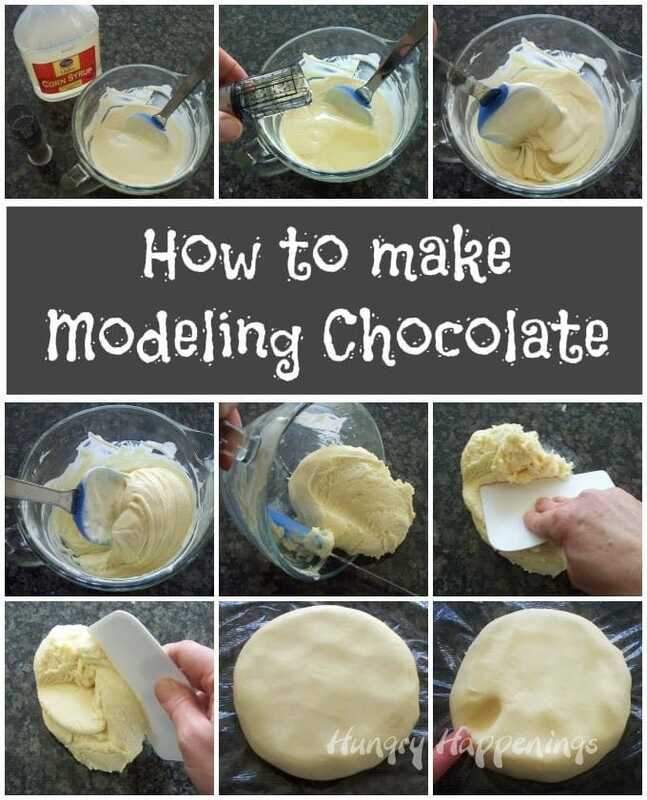 Even though this modeling chocolate recipe is really simple, things can go wrong. 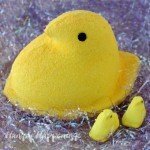 You can overheat the chocolate clay making it greasy, you can add too little corn syrup and have dry candy clay, or you can let the modeling chocolate sit out for too long and end up with hard candy clay. To solve these problems, check out these troubleshooting tutorials.